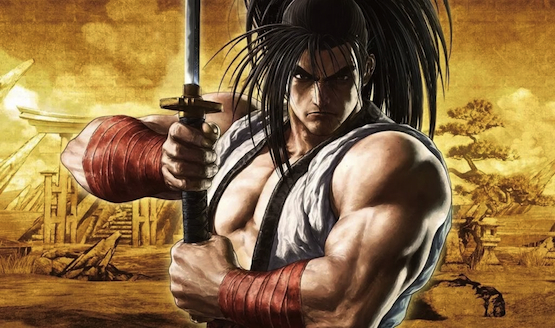 Samurai Shodown will appear at PAX East 2019 with an exclusive sneak peek at something new for the game. Yasuyuki Oda (the producer) and Nobuyuki Kuroki (the director), and Yasushi Adachi (the director of the first Samurai Shodown) will discuss with fans about the series’ remake in this new age of fighting games. According to the event listing, they will talk about the “new look to updating mechanics, [and] the difficult creative decisions that come with modernizing a once popular fight game.” The panel will also include Josh Weatherford (a game designer from Studio 1), Adam Laatz (the director of business development), and Laurent Vernezy (from business development). Samurai Shodown is a weapon-based 2D fighting game that began in 1993 for NEO GEO. So far, from this series’ almost 26 year history, Haohmaru, Nakoruru, and Galford have been confirmed to be in this new entry. The game will be playable at PAX East. SNK’s upcoming fighter is one of the selected games for the famed EVO fighting game tournament this year, beating out popular games like Nintendo’s Super Smash Bros Melee, so a character reveal there is likely too. The game is currently slated for a summer 2019 release on PS4. In addition to Samurai Shodown, King of Fighters XV is on the way for 2020, but there is no information on the title at this time.